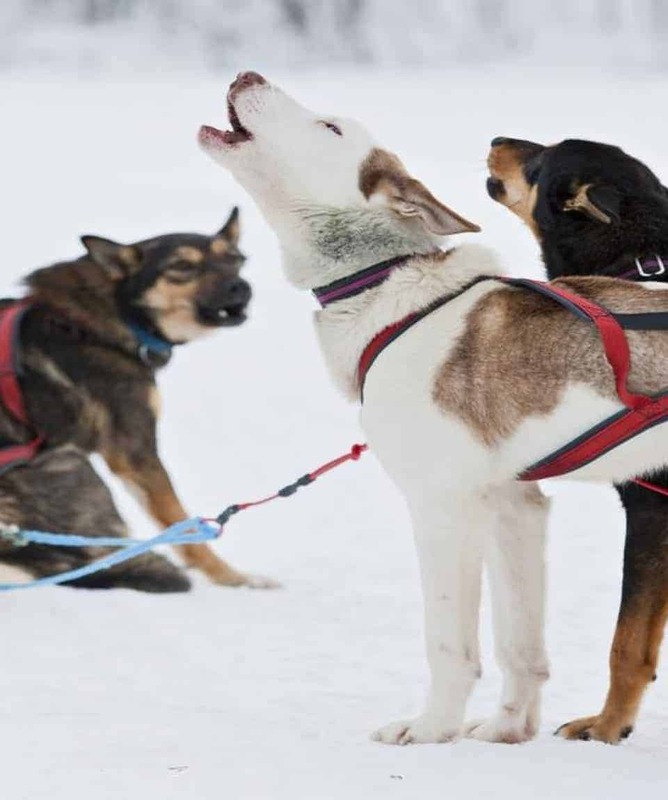 Experience an exhilarating 5 Day Husky Safari through the Arctic wilderness. 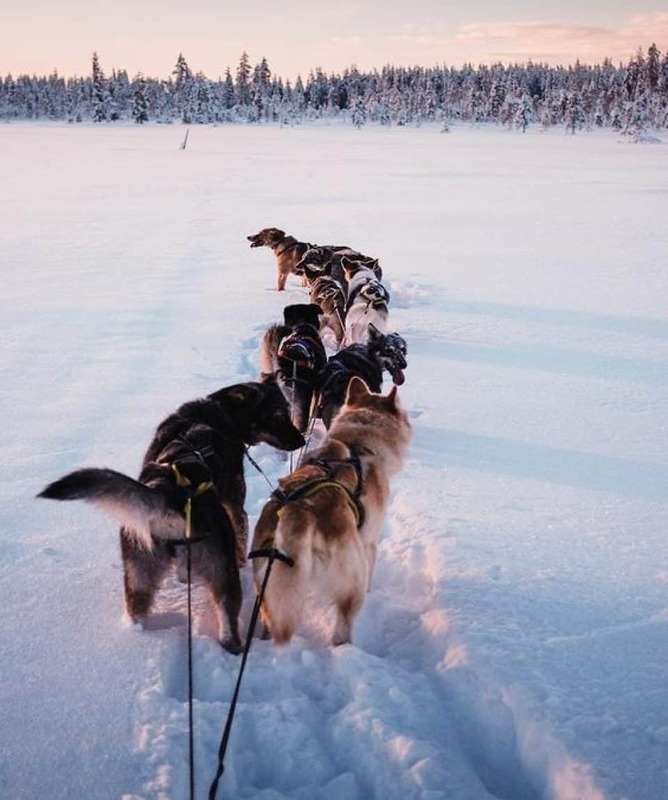 Enjoy the opportunity to mush & care for your own team of dogs. 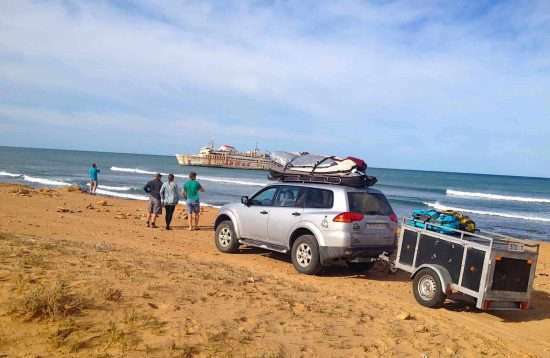 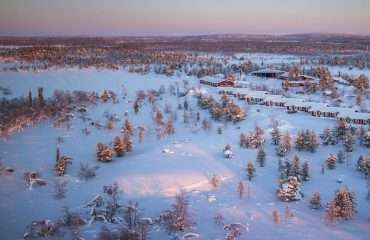 A truly uniques adventure holiday. 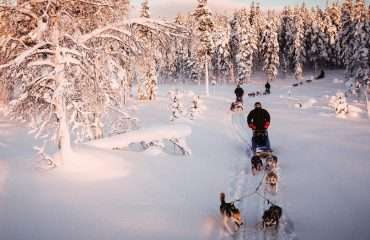 All about the Dog Sledding Arctic Adventure, 8 Days, Arctic Expedition, Sweden. 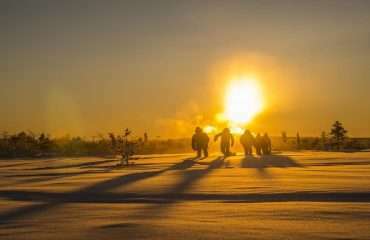 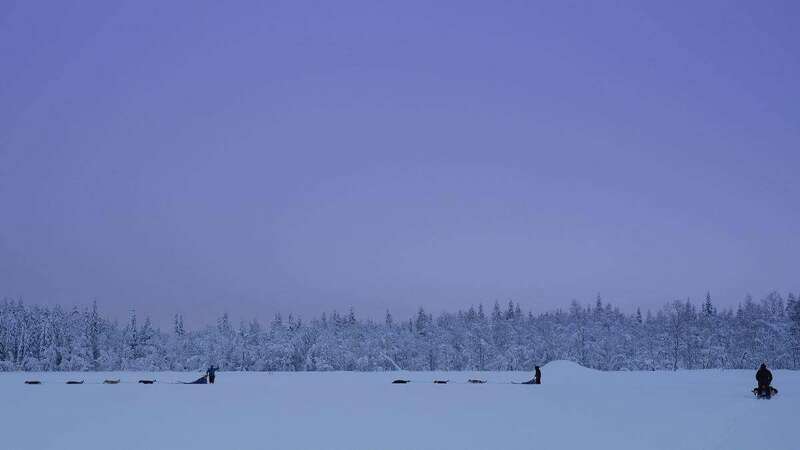 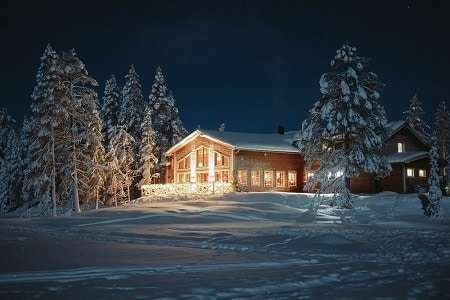 A unique opportunity to spend some time experiencing what it is like to be an authentic dog ‘musher’, this unforgettable winter dog sledding adventure takes you deep into the wilds of Swedish Lapland. 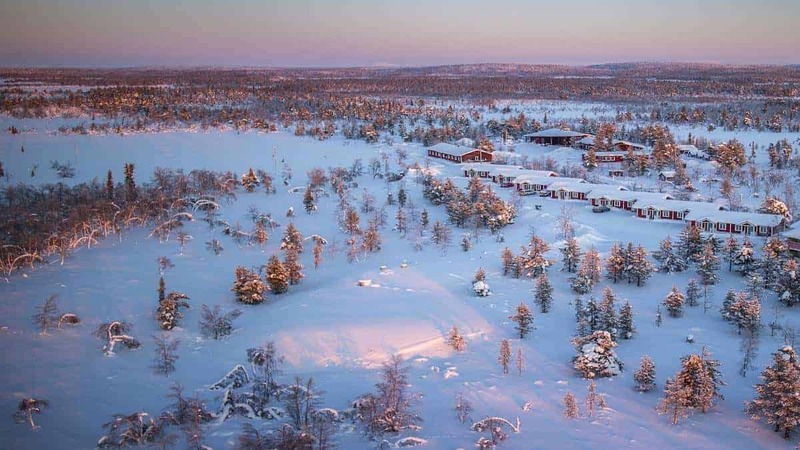 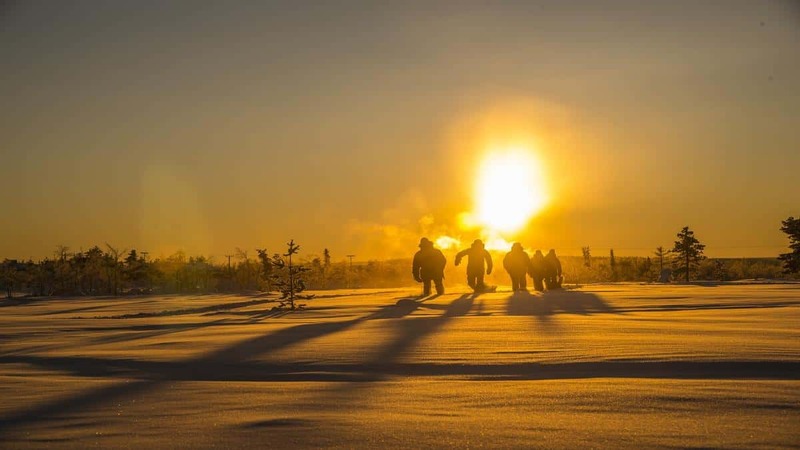 Travelling up beyond the Arctic Circle, you’ll spend five remarkable days of safari in Sweden, looking after your own team of huskies and driving them through the pristine wilderness of the high Arctic. 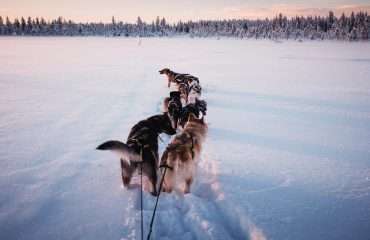 Following a network of old trails, this unique dog sledding expedition takes you through the high mountain regions of some of the most remote landscapes in northern Europe, travelling between 40-60 kilometres a day. 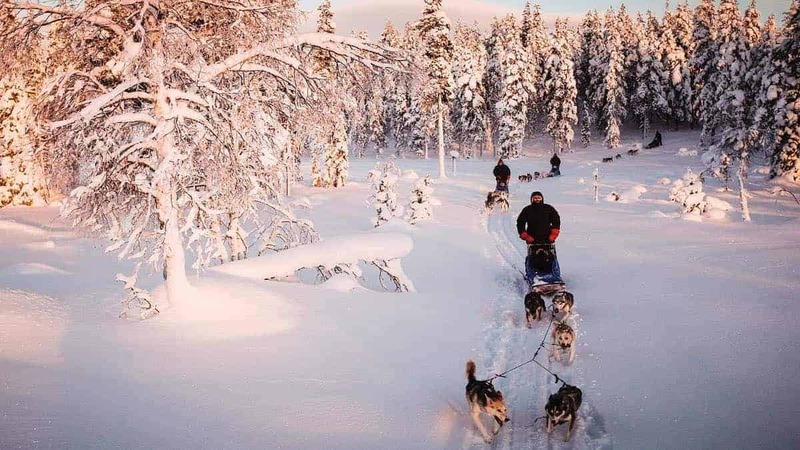 A real challenge for lovers of dog sledding adventure and the great outdoors, you will be travelling long distances, mushing for up to six hours each day, so some experience of extreme outdoor conditions or previous husky tours is preferable. 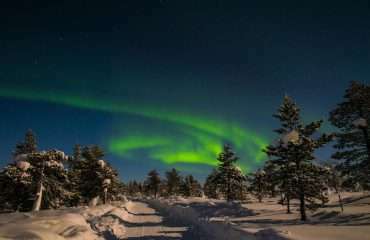 Evening’s will then be spent enjoying the peace and serenity of landscapes far removed from the distractions of everyday life, as you spend the nights in remote mountain huts and local guest houses, accompanied, hopefully, by the dazzling displays of the spectacular Aurora Borealis. 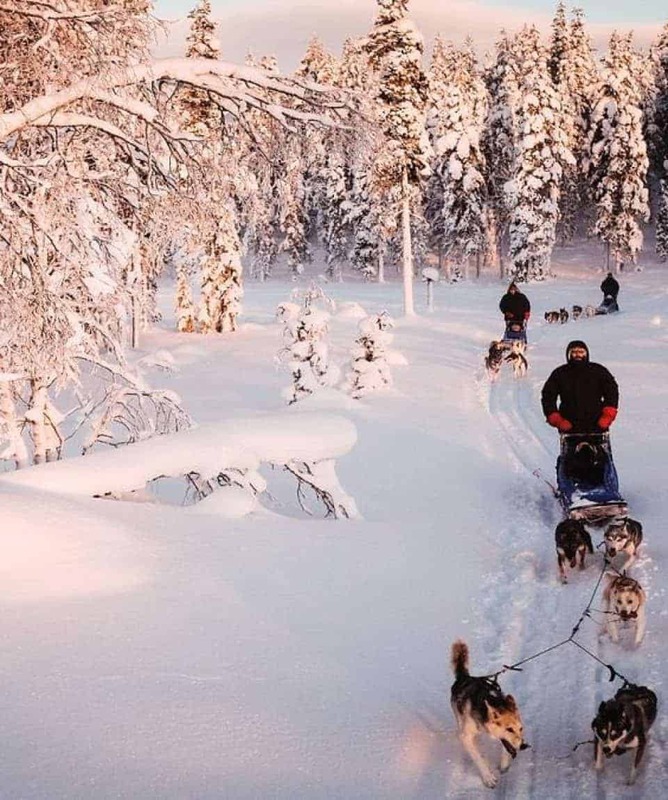 Experience an exhilarating 5-day husky safari through the Arctic wilderness. Enjoy the opportunity to mush and care for your own team of dogs. 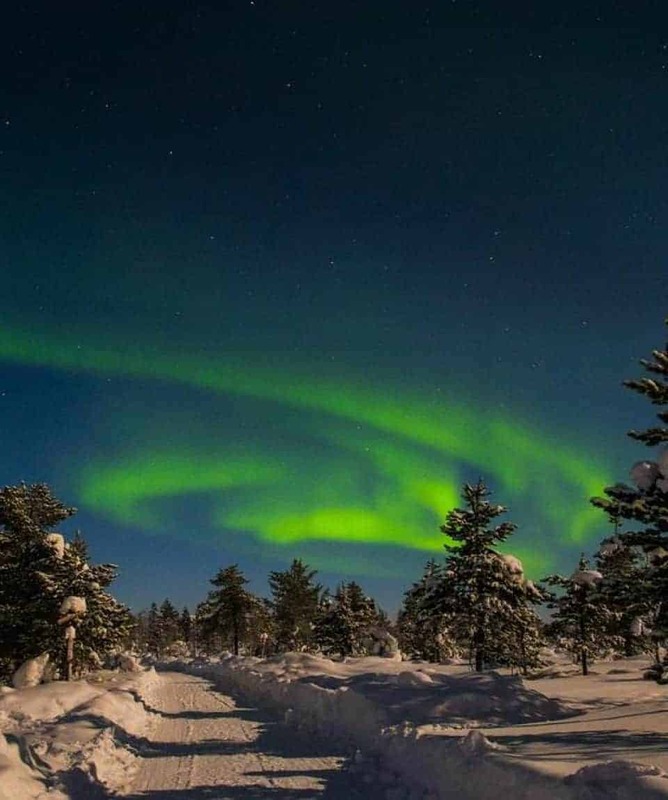 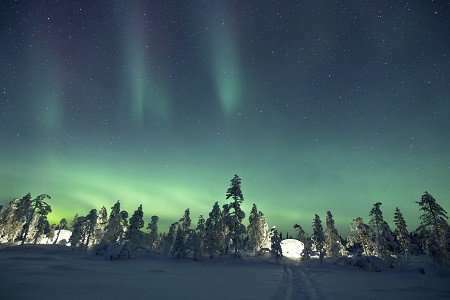 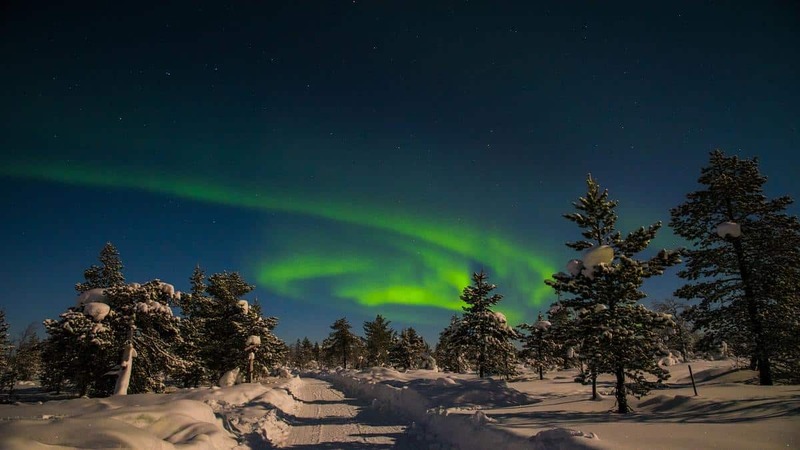 Watch for the Aurora Borealis or Northern Lights in the remote wilds of Swedish Lapland. 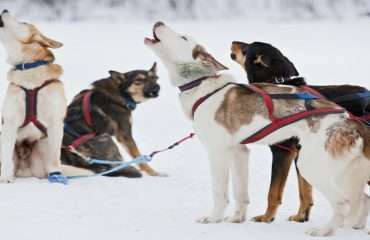 *A chance to experience the rugged life of a husky musher. 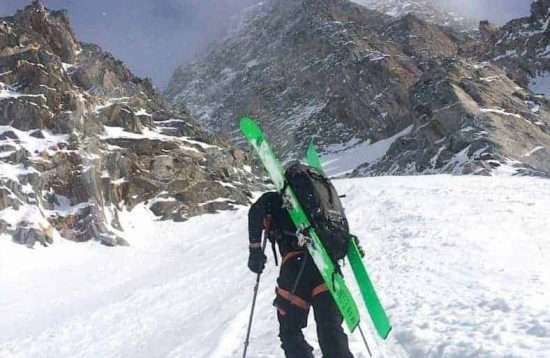 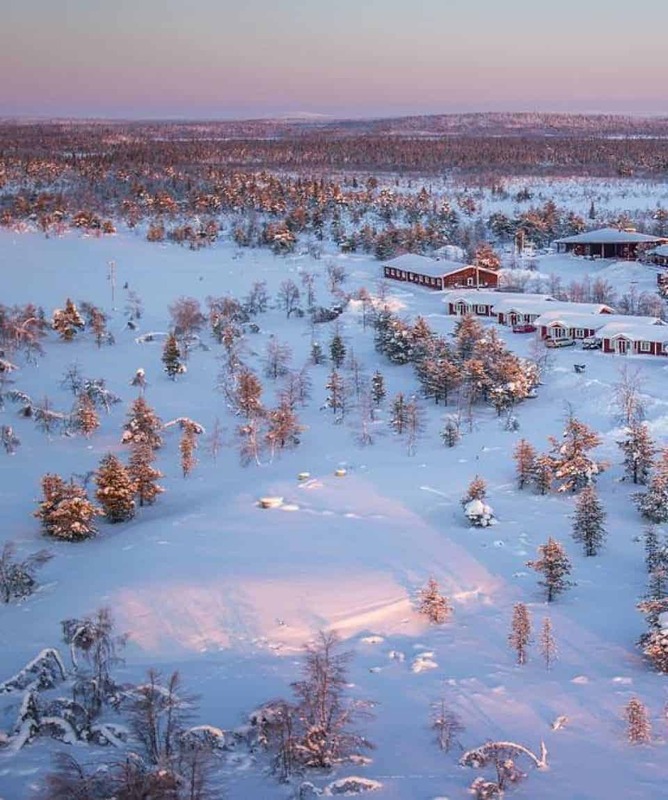 You will be staying in various cabins dependant on the conditions and speed of the expedition. 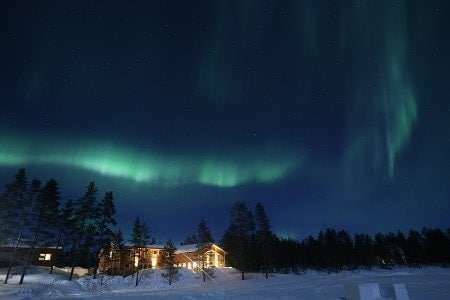 Each cabin is unique and they all offer a fantastic experience of being in the wilderness and their remote location makes them ideal for star gazing and spotting the northern lights. 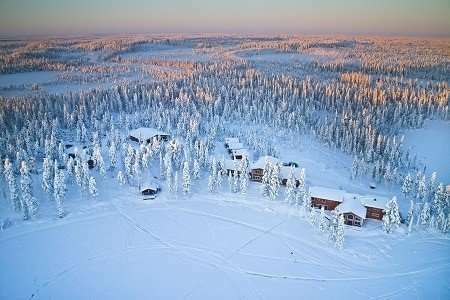 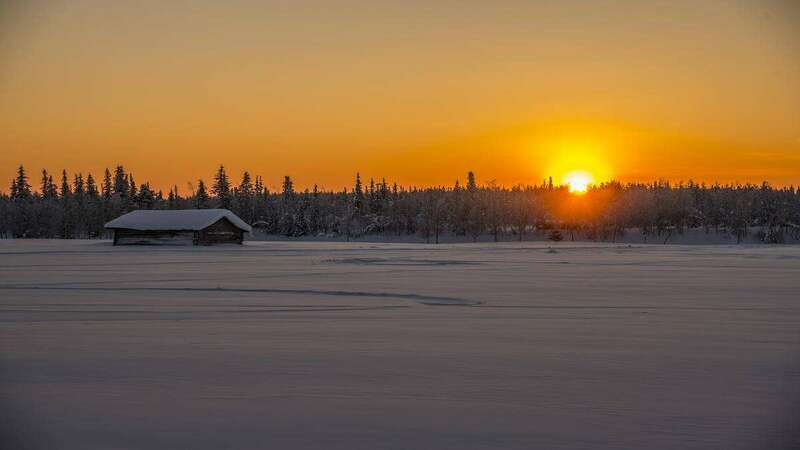 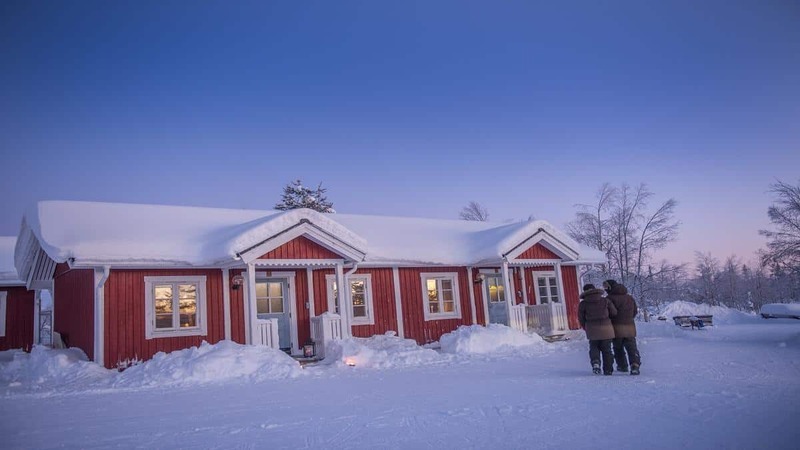 The cabins predominantly have no electricity or running water and the bathroom facilities are shared, yet despite the basic setting as always in Lapland you will find a sauna for washing. 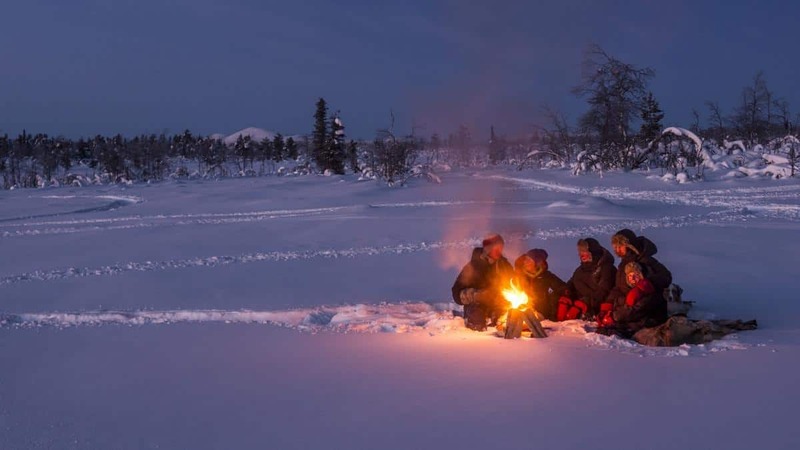 You are encouraged to get involved with the camp activities such as collecting firewood and water for the evening. 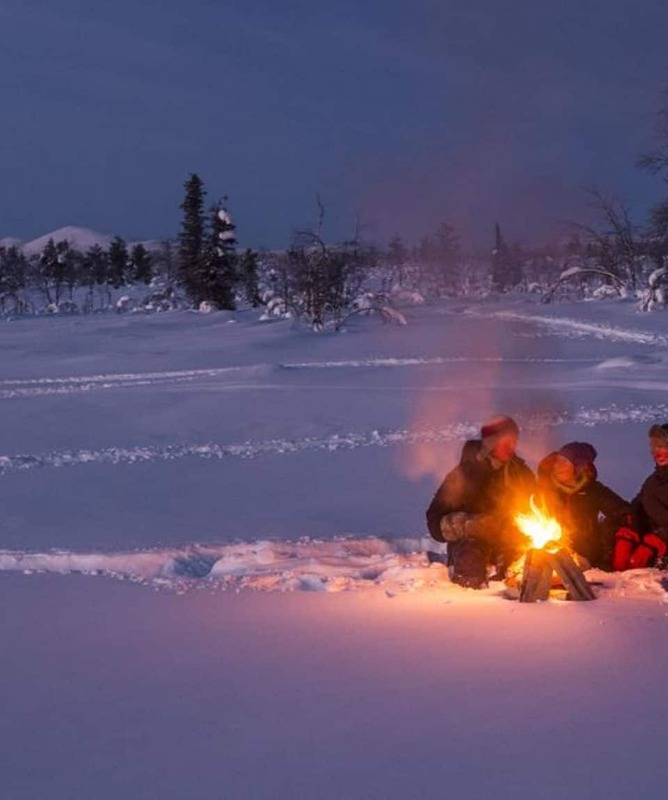 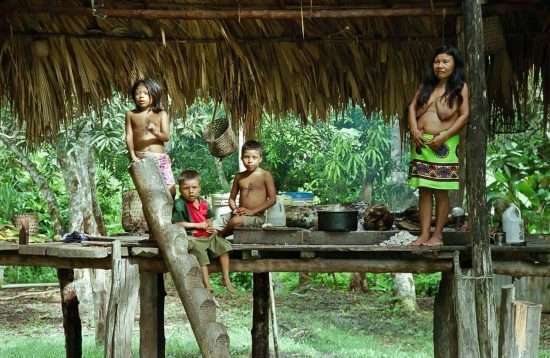 The guides provide all the evening meals and having your food cooked on an open fire in the middle of the wilderness is a fantastic experience. 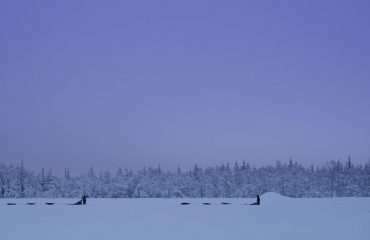 Often the sleeping arrangements are dormitory style. 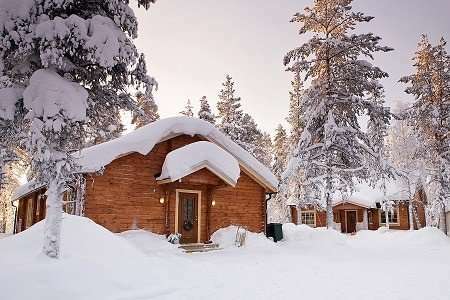 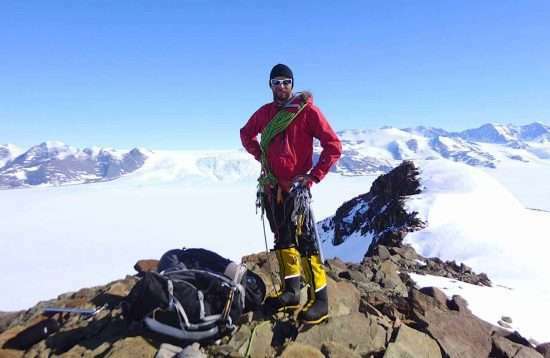 You are provided with all the necessary equipment for your stay in the wilderness such as an arctic-grade sleeping bag and thermals. 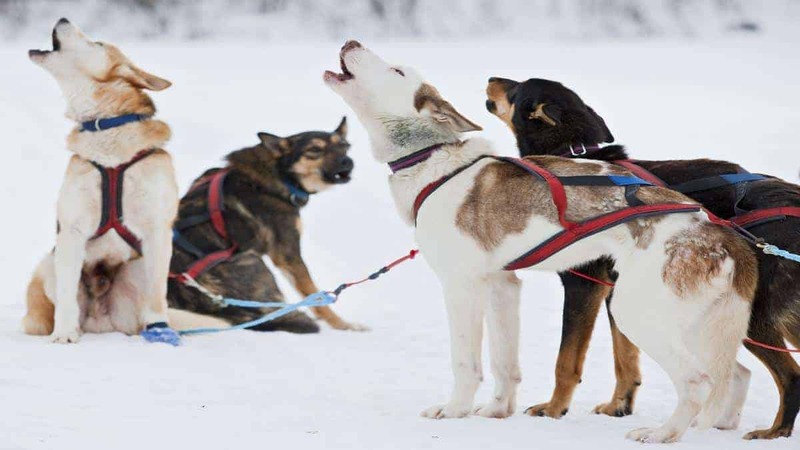 Everything you have is transported by your dog team and we ask you to limit your luggage to the essentials. 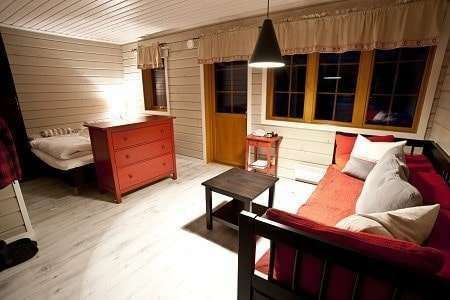 Consisting of 17 double rooms and a large family room, the Pine Tree Lodge lies close to the shores of a beautiful lake. 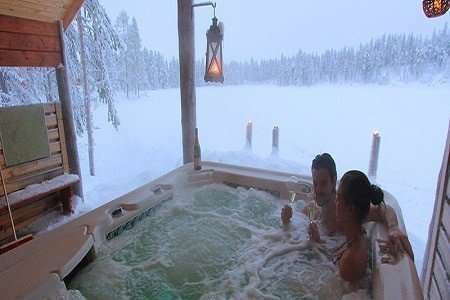 All rooms are en suite and the lodge features a hot tub, sauna and free WiFi. 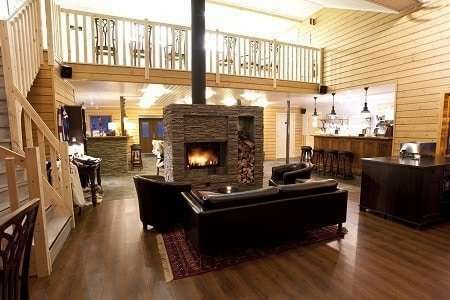 The main lodge area includes a dining area and lounge bar, as well as a number of rooms on the top floor. 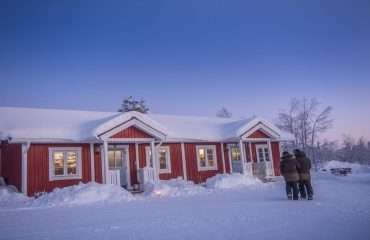 The remainder of the accommodation is in the form of cottages that lie just a short distance from the main building. 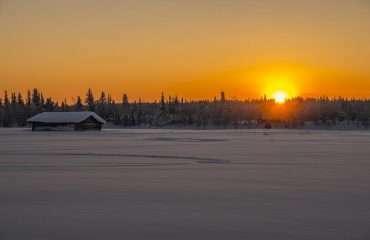 Activities include multi-day snowmobile tours, husky adventures and cross country skiing. 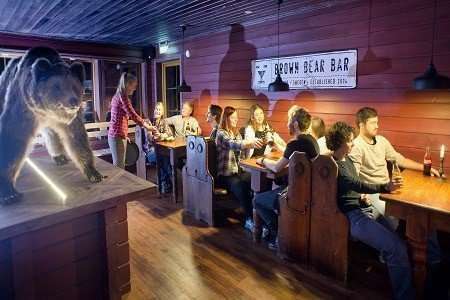 Expect to experience the wild, not luxury, if you’re ready for that and are fit enough to climb stairs, you’ll be OK in this one. 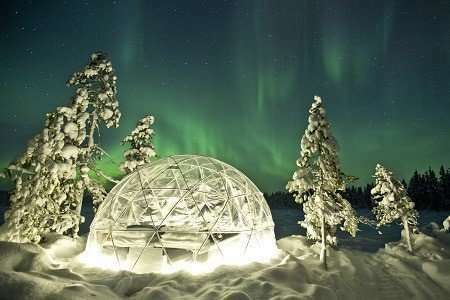 This could also be a great family adventure.